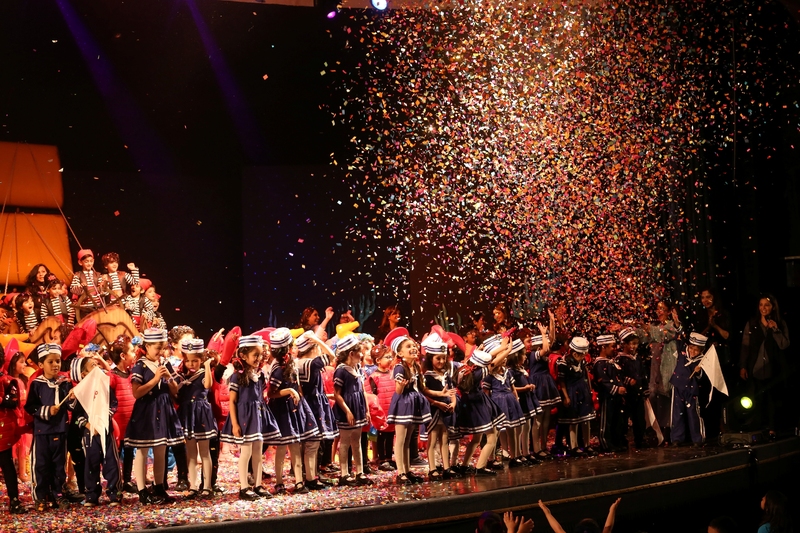 Welcome to Lahore Preschool ! Every child has a variety of talents and capabilities. 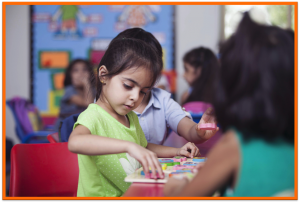 Preschool teaching must be diverse and creative if it is to meet the individual needs of every child. Far too much emphasis is placed on preparing students for subsequent schooling and far too little recognition given to the role of school and home in preparing children to become inspired and self-assured individuals. Successful education happens when both parent and school accept the responsibility to help each child reach constructive maturity so that they are ready for the educational experiences that lie ahead. 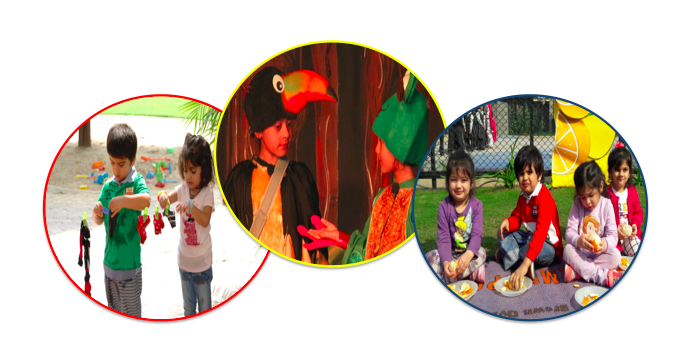 We at Lahore Preschool foster an environment that makes children feel safe. I hope and pray that we meet your expectations, and the standards we have set for ourselves. 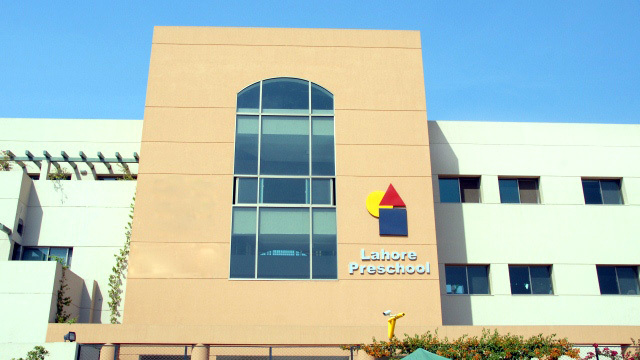 Welcome to Lahore Preschool! 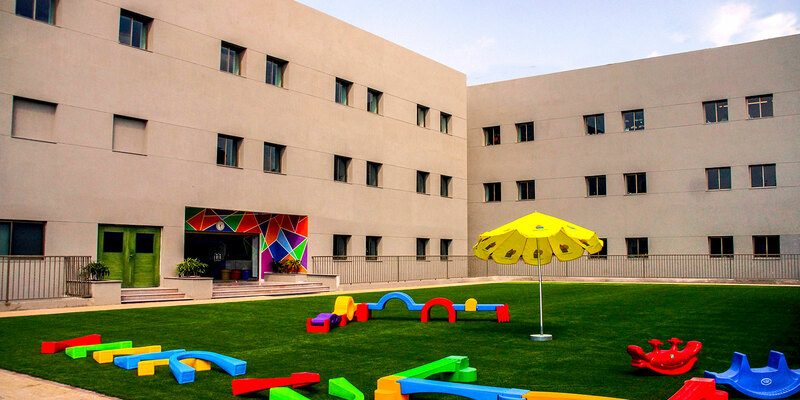 Established in January 2009 as the administrative head office, the DHA campus is home to both Lahore Preschool and Learning Alliance under one roof, and offers classes ranging from Playgroup to A Level. The DHA flagship campus is purpose built across approximately 5 acres in Phase VIII, DHA Lahore. 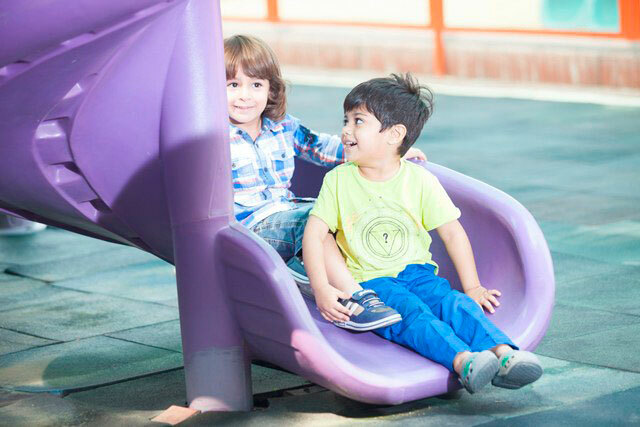 Classes offered at Lahore Preschool Gulberg range from Playgroup to Class I and Class II from August 2019. 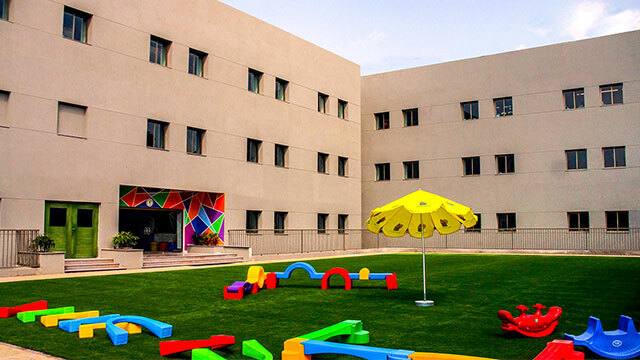 Given its proximity, graduates from Lahore Preschool are automatically transferred to the Aziz Avenue Campus for continued studies (Aitchison Applicants transfer for class I Blue). 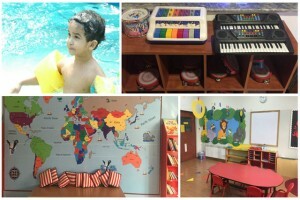 Established in 2010, Lahore Preschool Faisalabad is structured across approximately 2 acres. 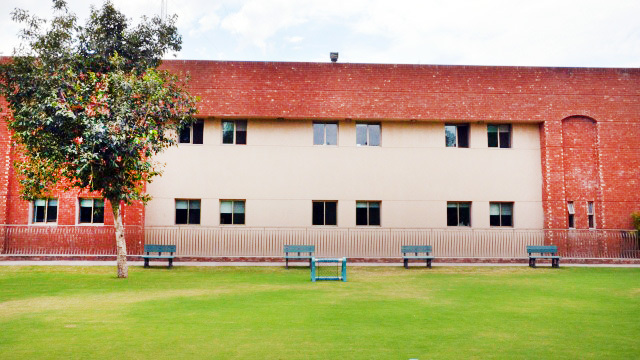 The campus is located on East Canal Road Faisalabad, offering classes from Playgroup to Preparatory. The original building has been largely expanded to accommodate the Learning Alliance Junior School block. 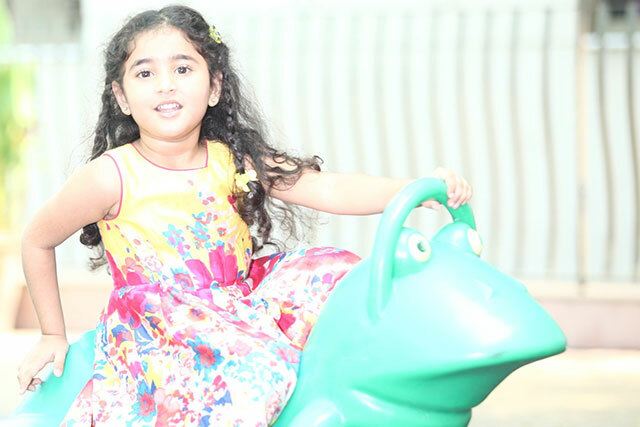 At Lahore Preschool, children experience the joy of learning at an early age. 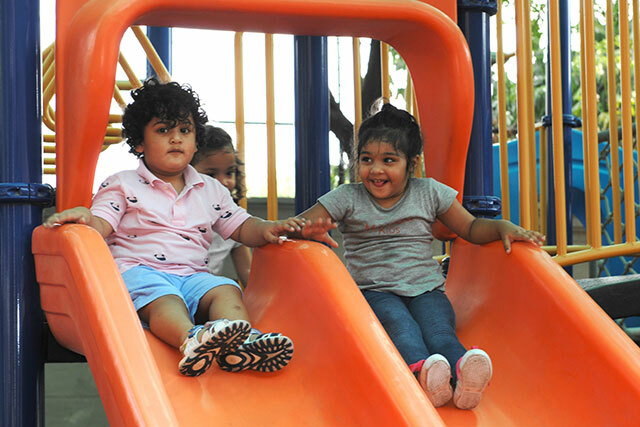 We offer an activity based curriculum structured along the Montessori Principles. Children work at their individual pace and learn and grow in a non-competitive atmosphere. Teachers create a dynamic and interactive learning environment that encourages each child to reason, cooperate, collaborate and understand. Being a preparatory school, emphasis is placed on direct and indirect preparation for acquiring reading and writing skills at a young age. 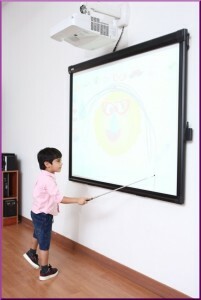 Lahore Preschool classes are designed based on age group. The curriculum does not include exams, performance grades or tests. Students sit 2 annual assessments, based on which they are promoted to the next level. At preschool, children develop basic life skills, independence and knowledge that they will need as they enter their school years. 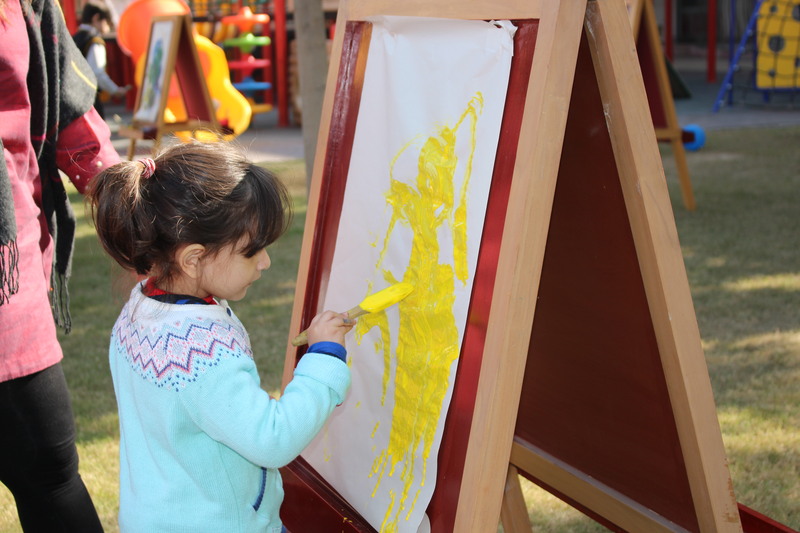 Children are beginning to develop fine motor skills and become more interested in interactive play, rather than parallel play. 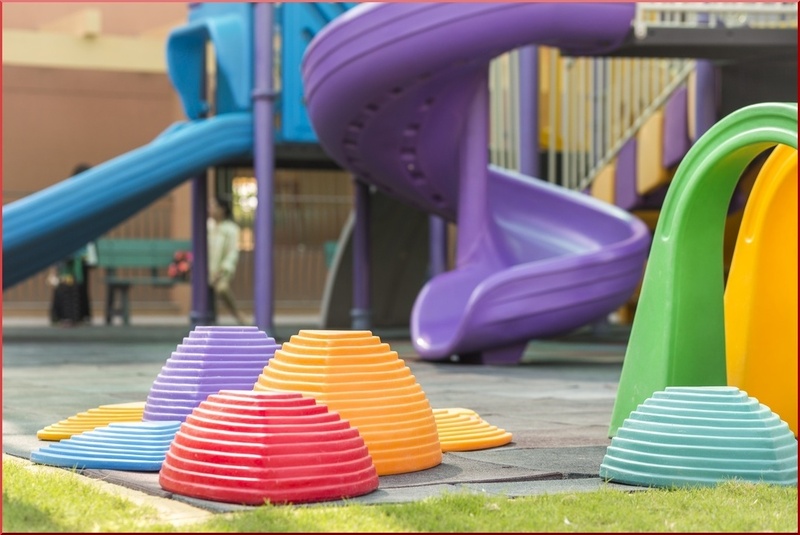 Children reach milestones in how they play, learn, speak, behave, and move (like crawling, walking, or jumping). Even at age 3 to 4, children are their own person. They have distinct likes and dislikes and their personality is developing each day. The Montessori method has been and is very popular around the world with early childhood professionals and parents. 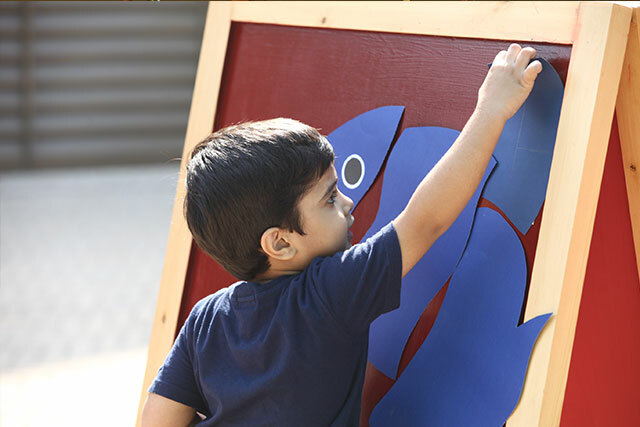 The Montessori approach is designed to support the natural development of children in a well-prepared environment. Five basic principles fairly and accurately represent how Montessori educators implement the Montessori method in many kinds of programs across the United States. These principles include: 1. respect for the child, 2. the absorbent mind, 3. sensitive periods, 4. the prepared environment, and 5. autoeducation. Respect for the child is the cornerstone on which all other Montessori principles rest.